Taz Modi piano, Gavin Barras bass & Jon Scott drums. 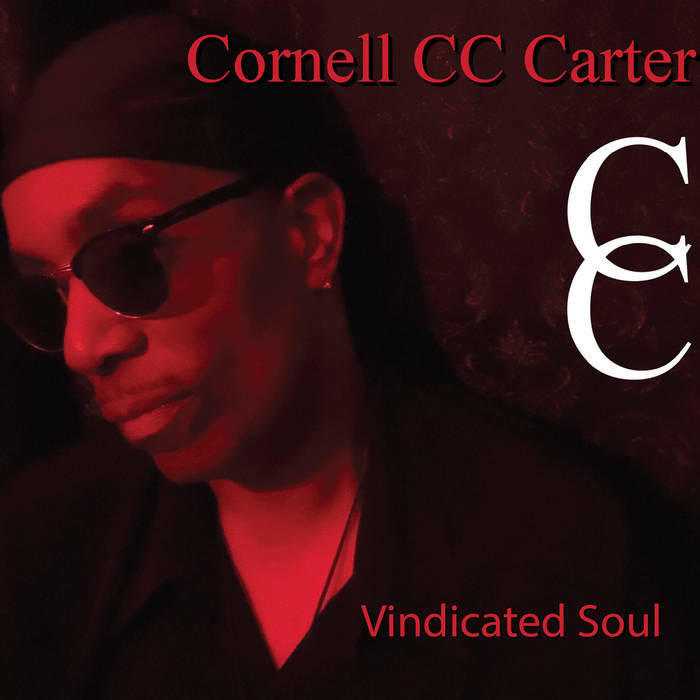 For Immediate Release – San Francisco, CA – CORNELL “CC” CARTER will release his new album VINDICATED SOUL in stores and online worldwide on May 19, 2017. CC has been gracing stages and entertaining thousands of fans with his signature sound around the world for many years, and this new seven-song album is a tribute to the classic Soul and R&B music he grew up with. CC is known for his phenomenal stage presence, his high-powered audience engagement, and his extraordinary and dynamic vocal skills. 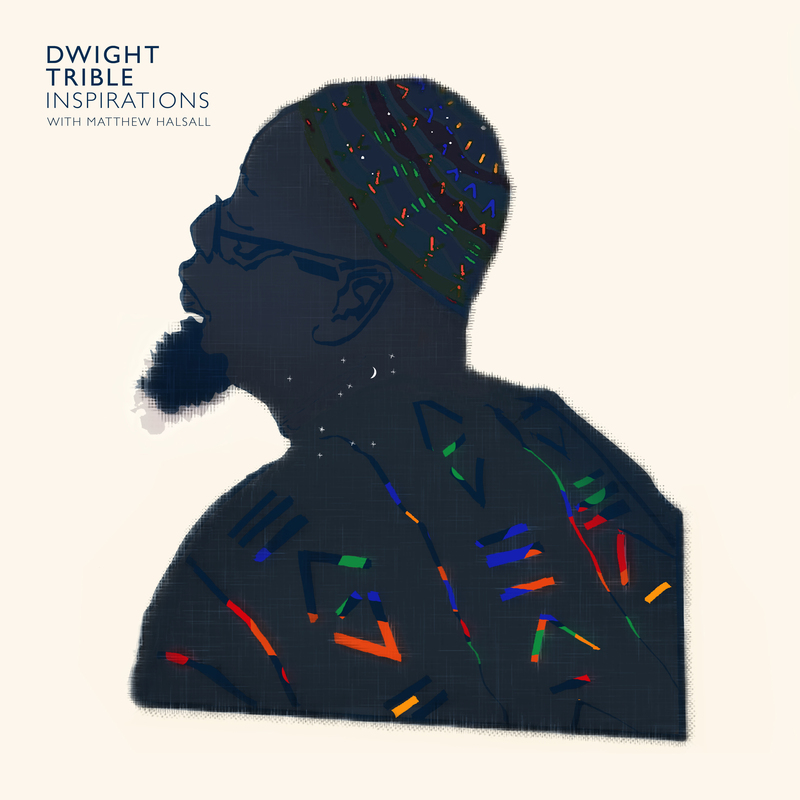 His strong love for music developed when he was a young man growing up in a San Francisco home chock full of Jazz, Blues, Funk, Soul, and Gospel, which drove CC to create a musical gumbo made from ingredients from each of these strong influences. The Fabulous Furys in college and switched to The Demands in May of 1969 to play a string of gigs in South Carolina for the summer. 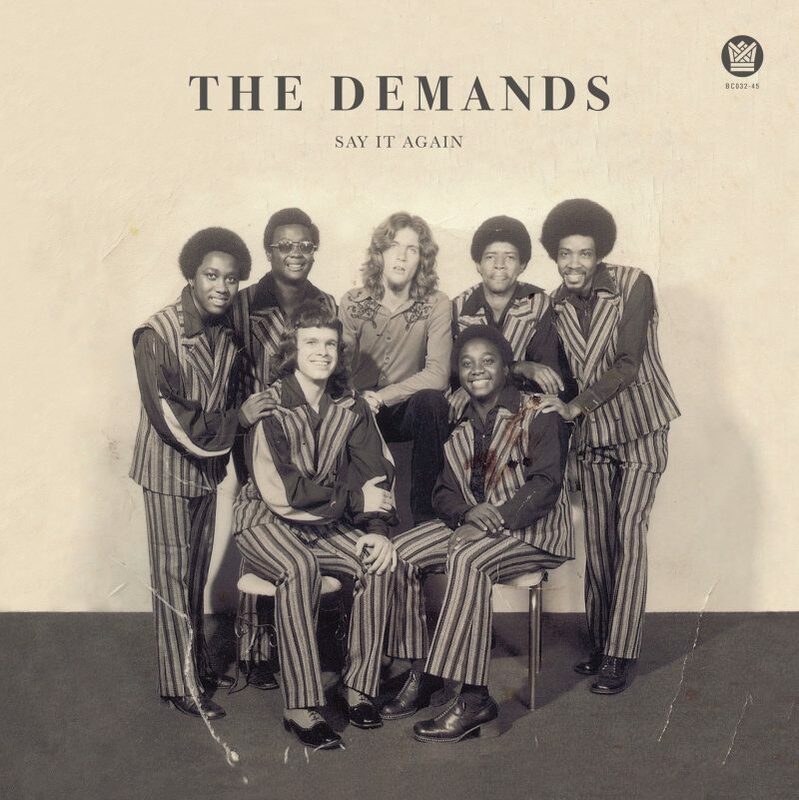 They cut the tunes for this single in 1973 with legendary North Texas engineer Phil York; originally pressed on Clem Records, original copies of this Northern Soul burner change hands for upwards of 600 bucks in good condition. 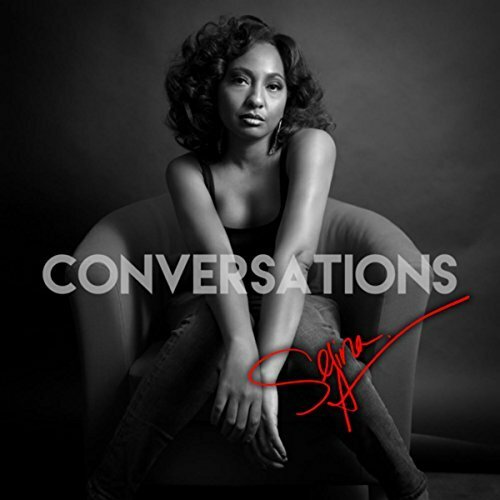 With a last name associated with musical excellence, Selina Albright is a soulful singer-songwriter with versatility that comes from years of listening to many origins and languages of music. Her angelic tone adds character and emotion to any ballad, yet her powerful wailing and energetic stage presence commands attention. Albright developed her onstage charisma and vocal technique from being exposed to legendary artists, such as Whitney Houston, Ella Fitzgerald, Dinah Washington, Lalah Hathaway, and Tina Turner.